Hey everyone! 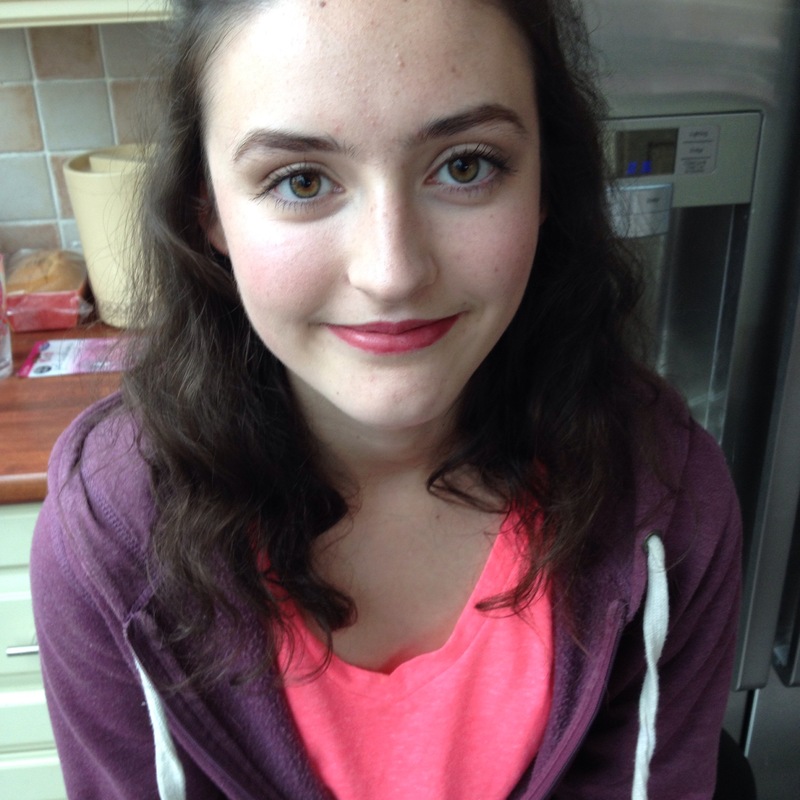 I’ve just done my cousin and her friend’s make up and I thought I would briefly go through it! 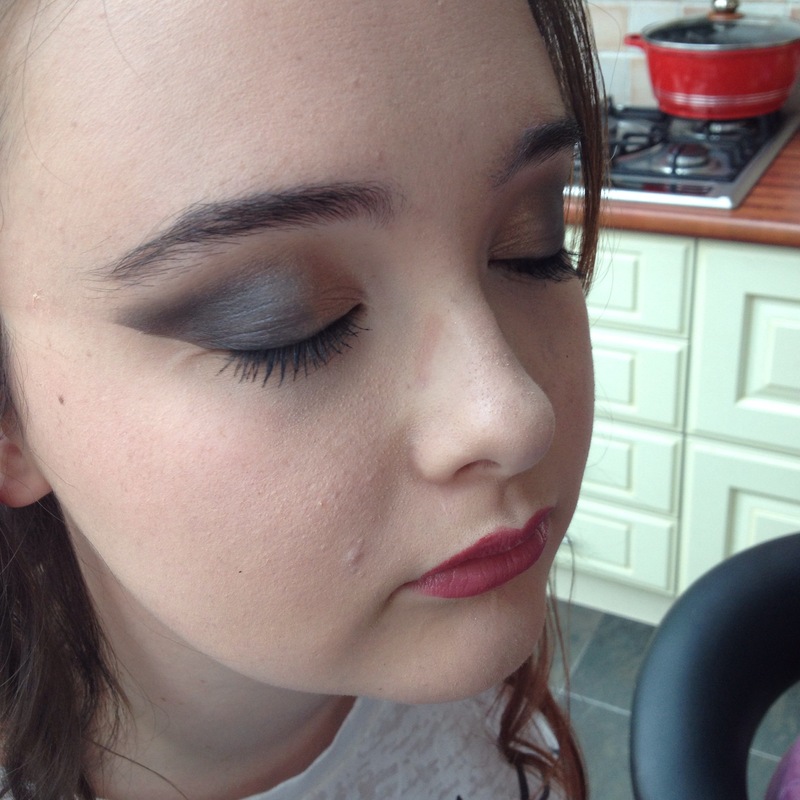 For Alice’s makeup she wanted it a bit more full on so I went with a gold smokey eye with a navy accent to match her dress. Excuse the glasses mark! To get a nice crisp line I just aligned some cellotape with where her eyebrow would end because I didn’t want to angle it too far upwards. On her lips I used a plumb lipstick and gloss to complement her dress and not be too over the top with her eye makeup. For Becky’s make up it was more natural looking so I used the smashbox liquid halo foundation to give a light coverage & kept everything pretty light apart from the lipstick. 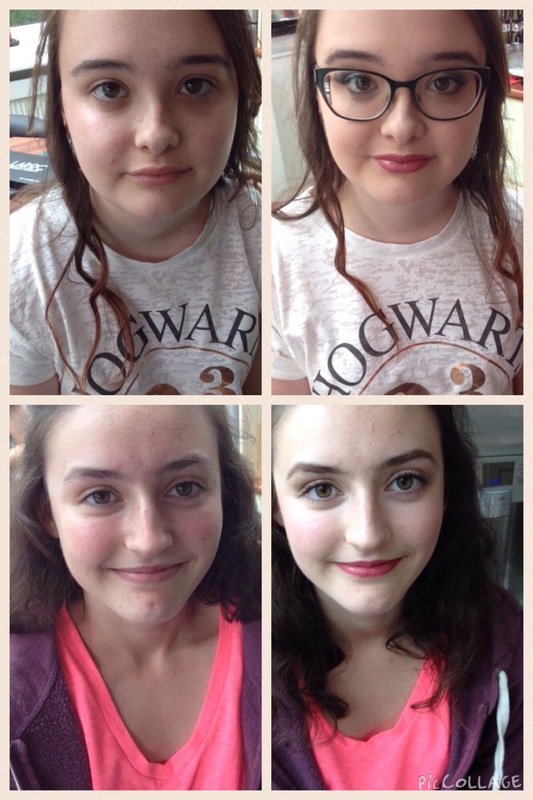 I just filled her brows in lightly and didn’t really alter the shape of them so that she didn’t feel too done up. I hope you enjoyed this quick post and got a little inspiration! Good bye for now little buns! → Natural…ish make up look! ← Get Ready With Me | Beach day! They do. I hope they enjoyed their prom! Haha me too, they’re just heading there now! Aww, they look beautiful and you’re really good with make-up! I I like the way you did Alice’s smokey eyes! I hope they had a wonderful prom, keep it up!